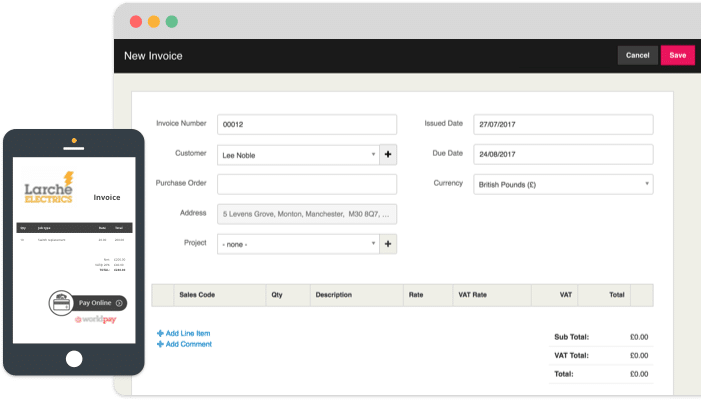 Kashflow is an award winning accounting software with Payroll. Intuitive and easy to learn, to be used anywhere with access to all the reports, charts and graphs you could ever need. 95% customer satisfaction rate. 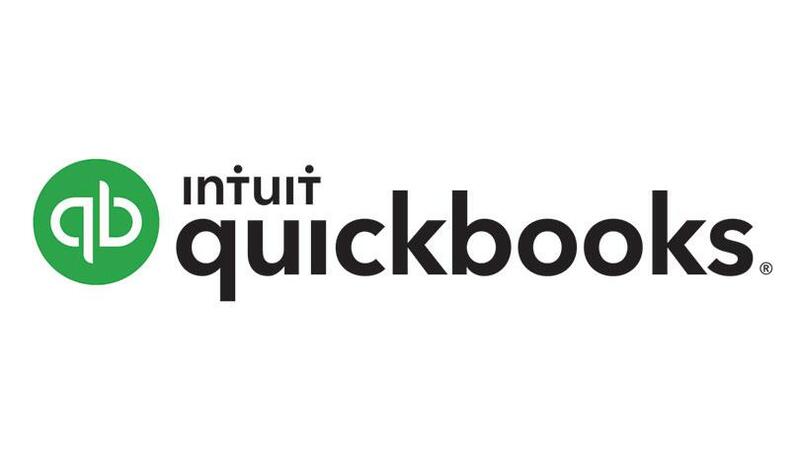 We are now offering a 3 month trial period to quickbooks completely free of charge! Just give us a call on 020 8941 2187 to obtain your 3 months free trial. For more information and helpful videos be sure to click here to visit their website.